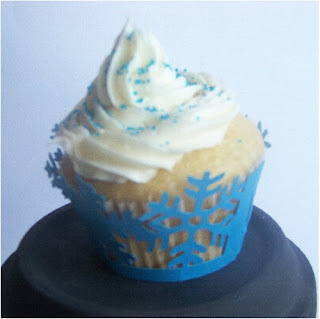 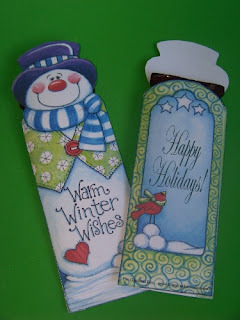 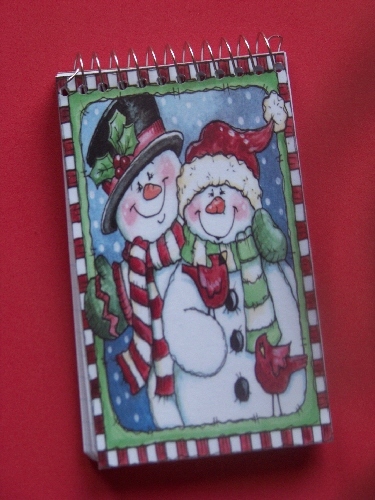 Today I wanted to share a few ideas of some cute party favors for your own Snow party. 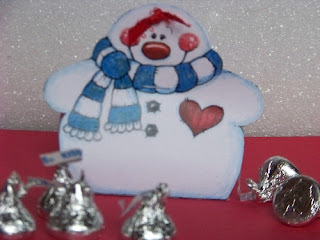 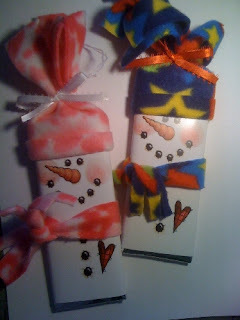 The cutest and fastest way to make a candy party favor is to dress up your favorite candy as a Snowman. The easiest way to do that is to measure your candy and cut a piece of paper to size. 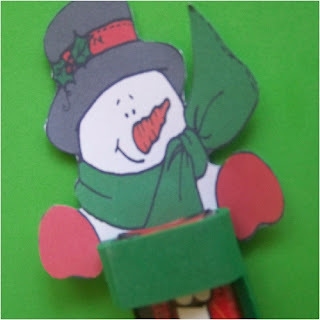 Then wrap the paper around your candy to form a snowman. 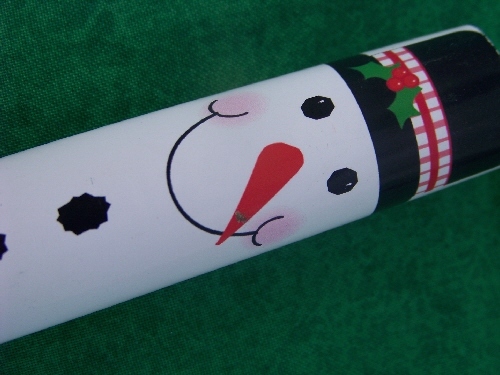 Draw a cute face, and WALA! 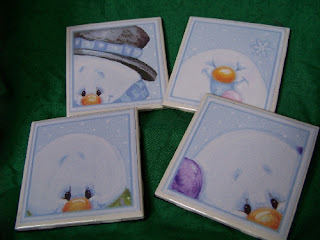 You have a snowman. 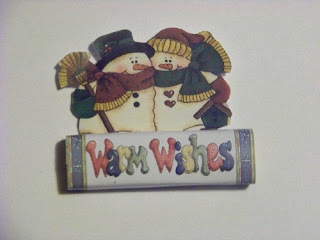 If you don't want to try this on your own, here are a few cute ideas we have in our etsy store.